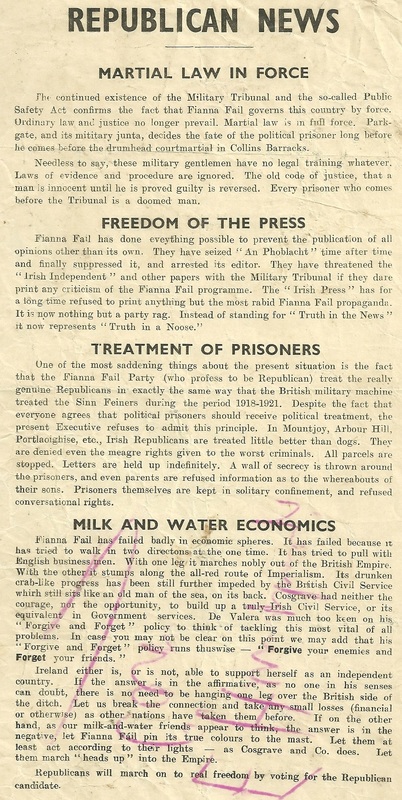 From 1937 (The IRA was banned in 1936) a copy of Republican News that was just a single sheet of paper, probably illustrating the difficulty trying to print a full paper at the time. AN interesting read and it is highly critical of Fianna Fail. 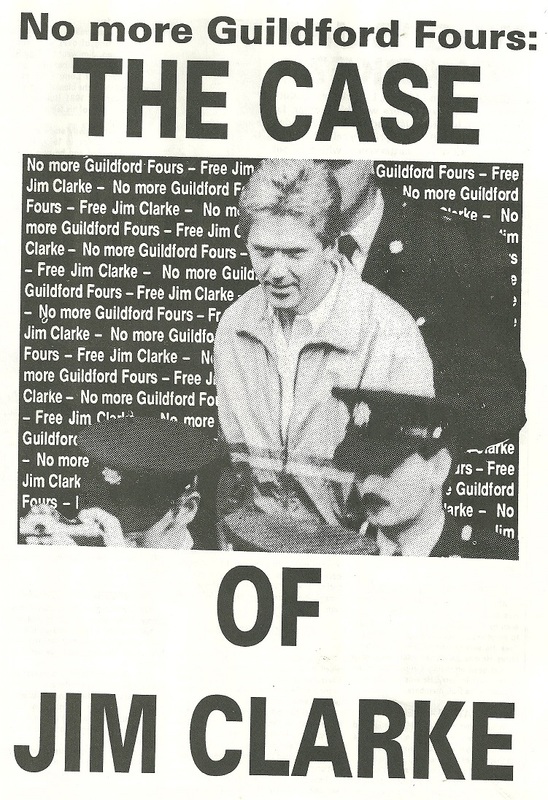 “No more Guildford Fours: The Case Of Jim Clarke” a leaflet against the extradition of Jim Clarke (James Pius Clarke) one of the 1983 Maze Escapees. Tn 1990 the High Court upheld an appeal against his extradition . 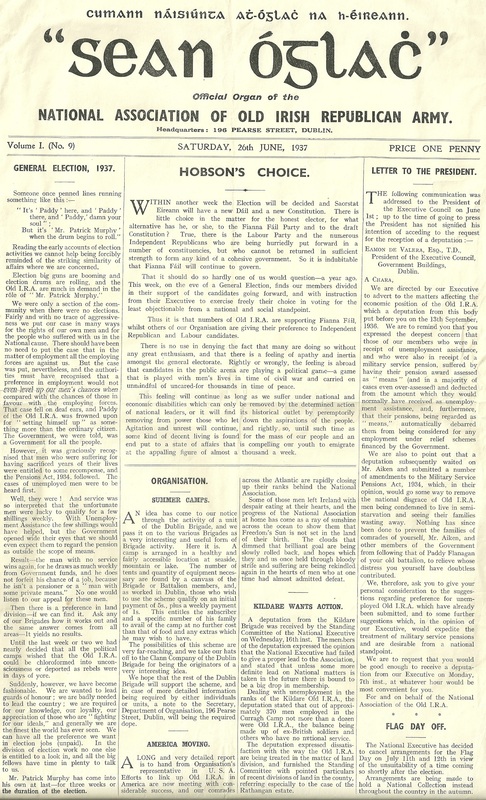 From the run up to the 1937 General Election an edition of “Sean Óglac” The “Official Organ of the National Association of Old Irish Republican Army”. It advocates for a vote for Fianna Fail giving detailed reasons why. There are other notices which are interesting too. Click on the image to enlarge. 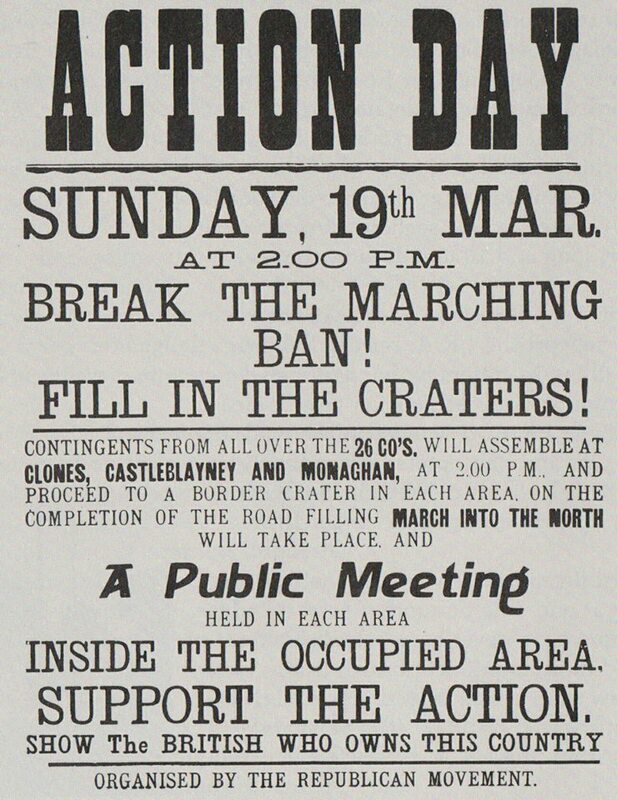 From 1972 a poster from The Republican Movement for an Action Day Filling in the craters on the Monaghan border. 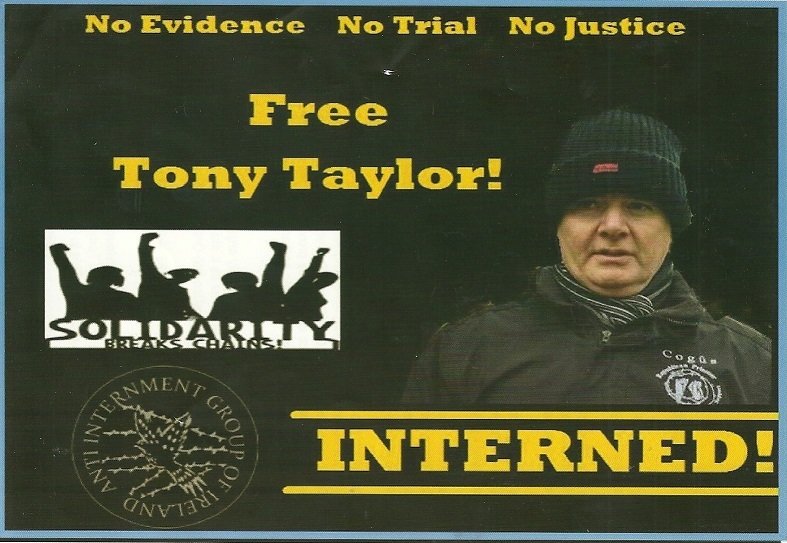 A “Free Tony Taylor!” Leaflet from The Anti Internment Group of Ireland. 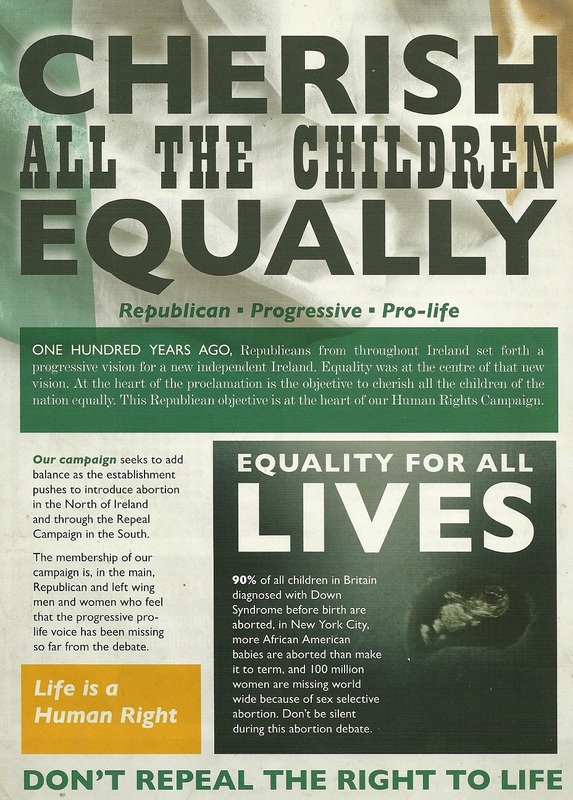 A Leaflet calling for the retention of the 8th amendment from a group “Cherish All The Children Equally”.